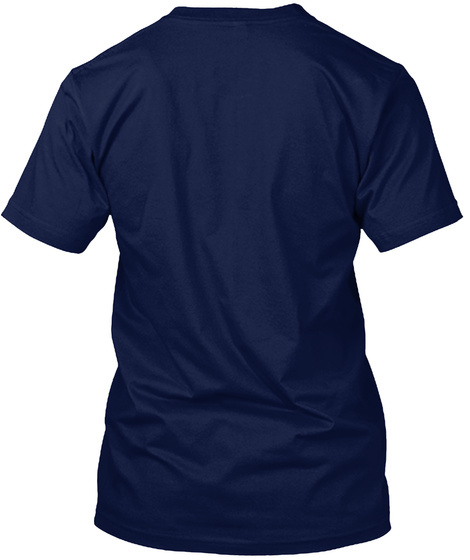 TRIATHLON "STROKE, RIDE, POUND IT"
* NOT AVAILABLE IN STORES * Ltd Edition! 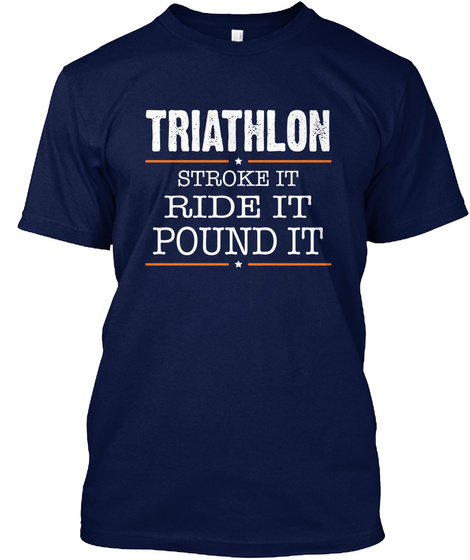 "TRIATHLON - Stroke It, Ride It, Pound It"
Tees, Long Sleeves and Hoodies are Available! 2. Click "The Big Green Button"